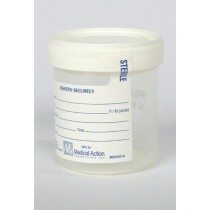 Specimen collection containers consist of any number, shape and size of container for collecting urine, stool, mucus or other type of bodily fluids. 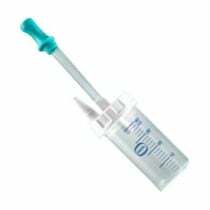 Fluids are typically collected for testing at in-house or outside facilities such as a third-party hospital test site or a sterile testing room. 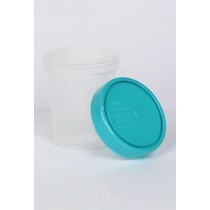 Sample containers run a wide variety of options ranging from cups to bottles, depending on the need of the facility or user. There are four distinct specimen collection containers; each is specific, but not limited to, the type of sample that should be collected. 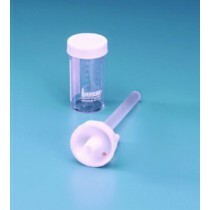 The collection types range from urine collection to stool collecting hats and mucus traps. 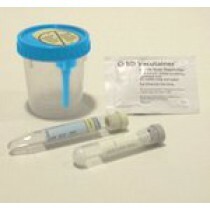 Each container type may also include kits. 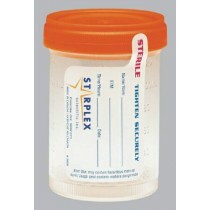 Urine Collection Cups: This type of collection is specific to urine collection. 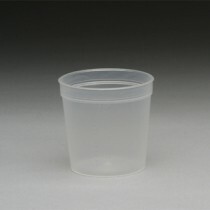 These specimen cups are used in any number of facilities including at-home nursing, hospitals, clinics and other testing areas. 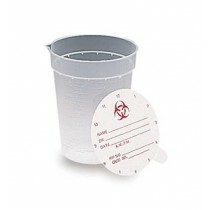 Urine collection cups are used by a number of medical professionals as well as businesses for the purposes of testing a sample. Some are specific to collecting female urine as well. Stool Specimen Hat Collection: Specimen collection also includes feces. These determine different things happening inside the digestive tract. Tests determine parasites, viruses, bacteria, poor nutrient absorption or certain cancers. 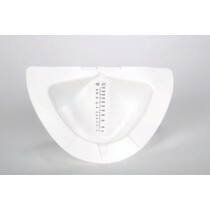 Collection types include toilet hats or commode specimen collectors. 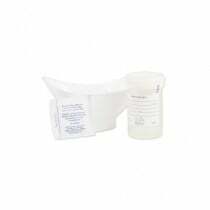 Mucus Specimen Traps: Mucus is a form of phlegm that comes from your respiratory system's lower airways. When cultures are collected, tests are done to find germs such as bacteria or fungus that could be present in the lungs. 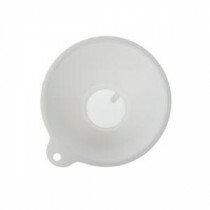 Medical facilities most commonly use mucus traps. 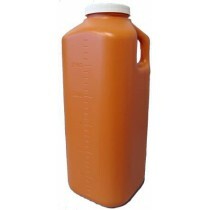 Urine Bottles: Urine bottles are used by patients, home health or medical facilities such as clinics and hospitals. Several bottles have a larger capacity than others; however, these types are used for 24 hour storage before being discarded. 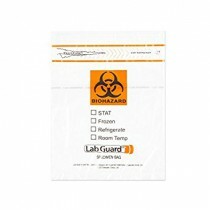 Some features include creating multiple tests that determine a patient's health. 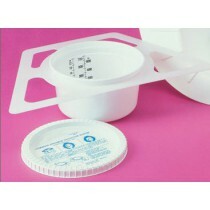 In order to fully benefit from any specimen sample, the containers are made using materials that are safe to handle, use and even store for at least 24 hours. 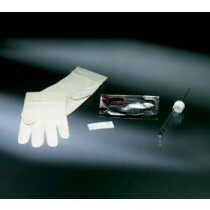 Collecting any type of specimen serves several purposes for medical facilities. While each collection container serves a specific purpose, these hospital supplies can help quickly determine a cause or condition that's able to help patients heal. 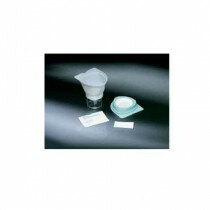 Specimen collection containers and cups have specific uses, but are also utilized in multiple ways depending on who is using it. 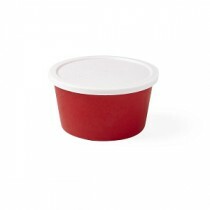 Great for personal use or by medical facilities, the containers are perfect for use in several settings.